Income producing barber shop and building w/4 apartments. 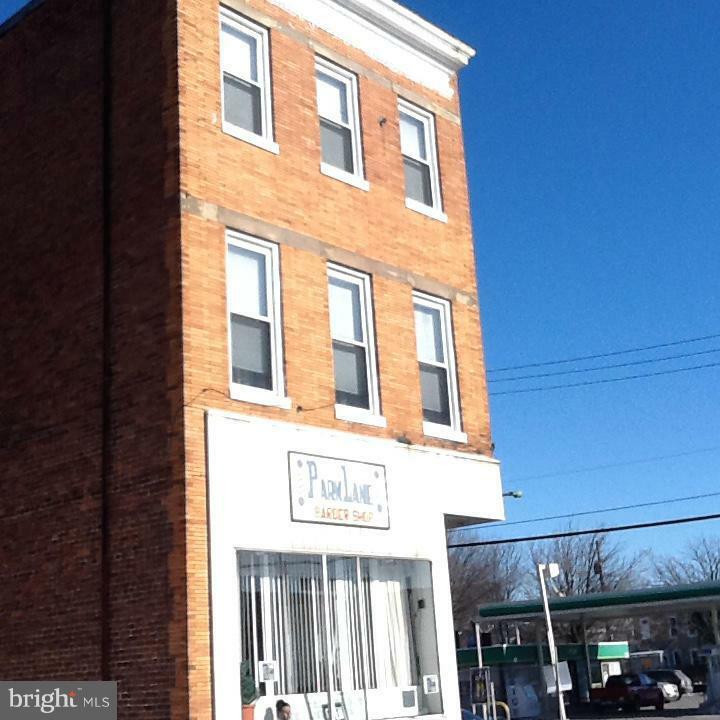 Established barber shop in Central Park Heights community for 35+ years. 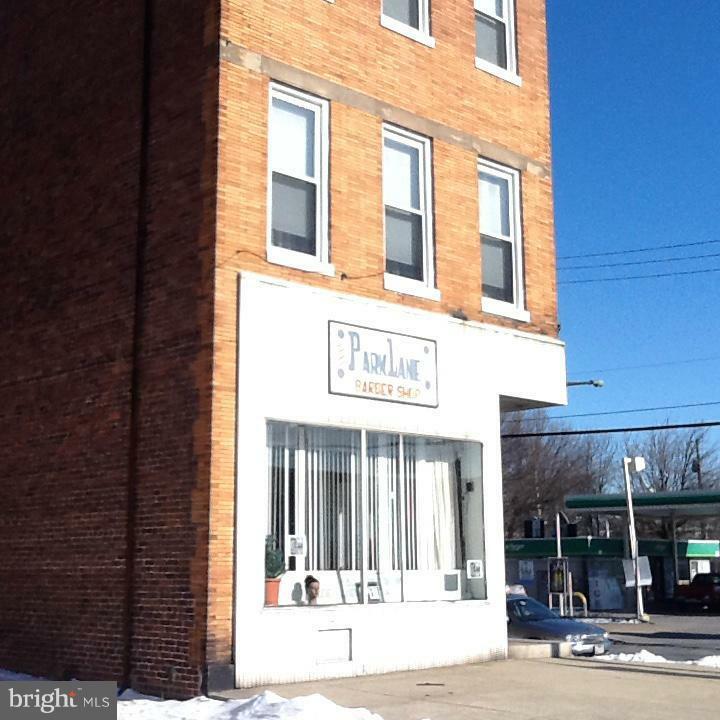 Building is 100% occupied. 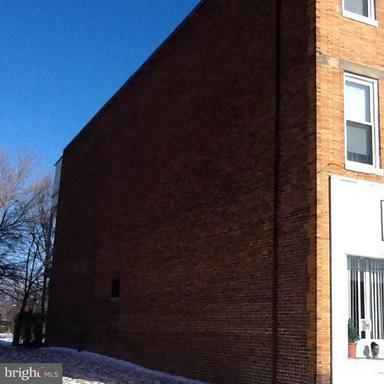 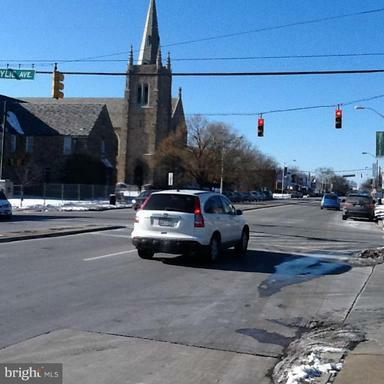 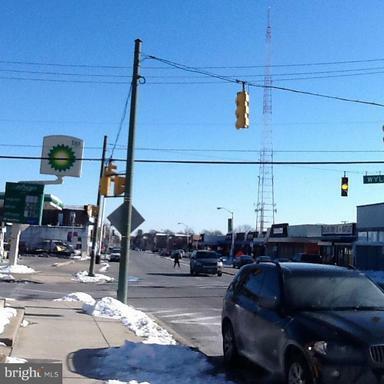 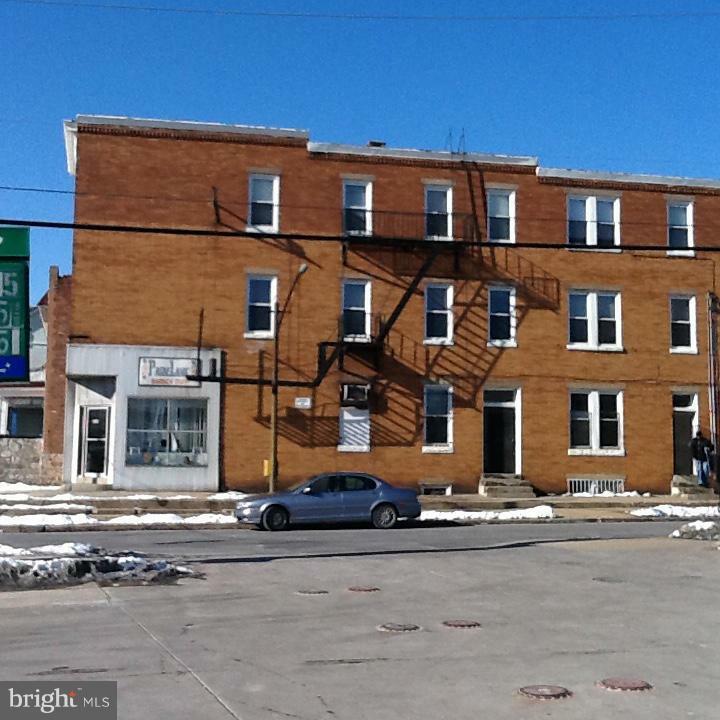 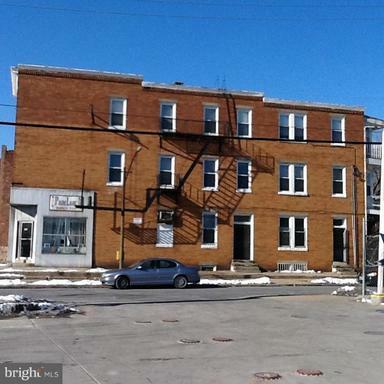 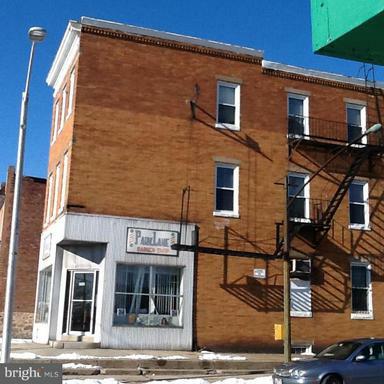 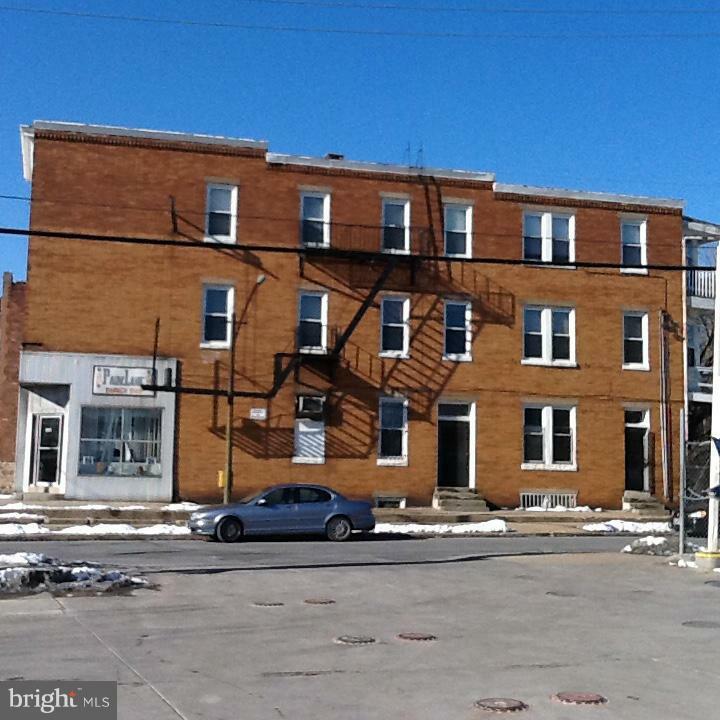 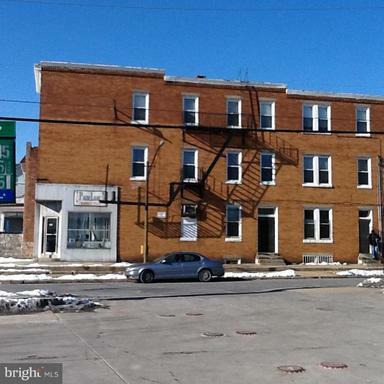 Continue the existing business or expand your beauty salon/barber shop at this high visibility location. 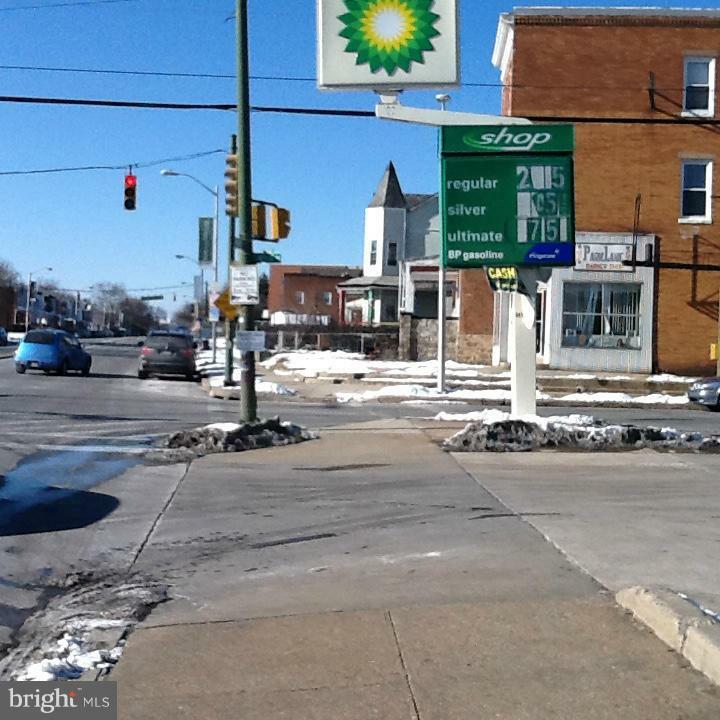 Plenty of foot traffic, public bus transportation and close to the Cold Spring Lane Subway Station. Easy access to 83 and downtown. 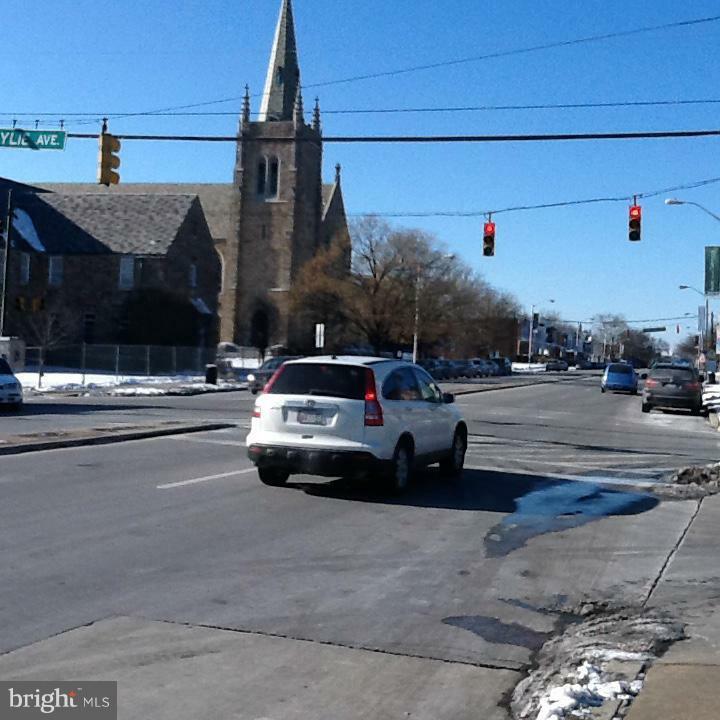 North on Park Heights Avenue / Right turn onto Wylie Avenue.South on Park Heights Avenue / Left turn onto Wylie Avenue.